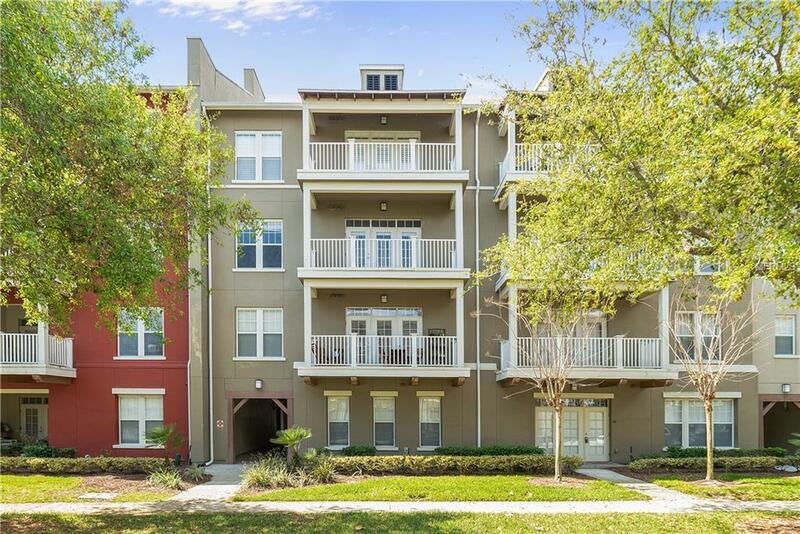 Enjoy this spacious and bright 2BD 2 BA third floor condo with a balcony, all set in the heart of charming Celebration! 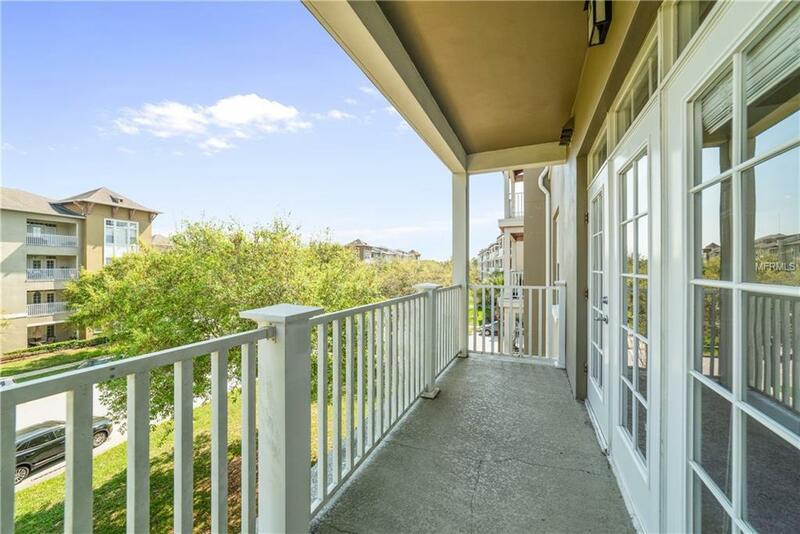 The entranceway opens into a deep sightline leading into the common areas while a bright and open kitchen sits off to the left, complete with plenty of counter and cabinet space, a breakfast nook, and a handy pass thru into the dining area. The large dining room offers plenty of space for sharing family meals while the living room, with its beautiful French Doors leading to your private balcony, is ideally suited for relaxing and entertaining family and friends. 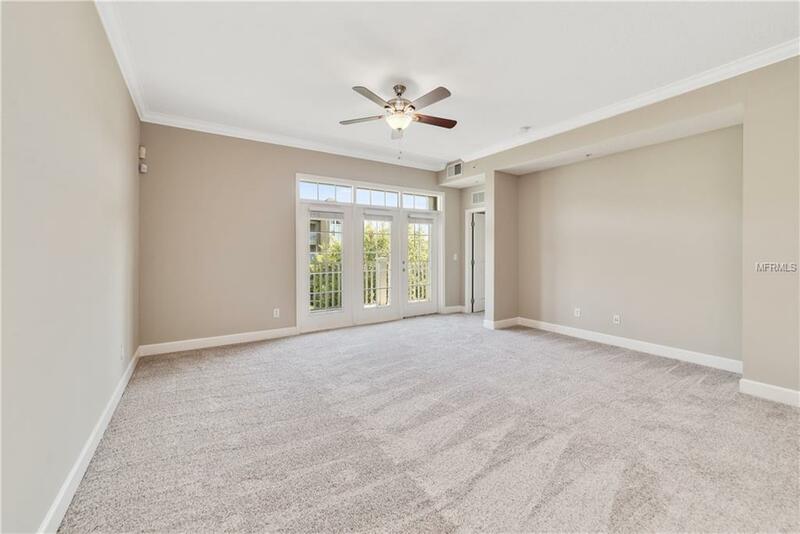 The living spaces are warm and inviting including the large master suite complete with a walk-in closet and en suite bathroom with dual solid-surface vanities, while another bright bedroom and a second full bathroom complete this wonderful home. 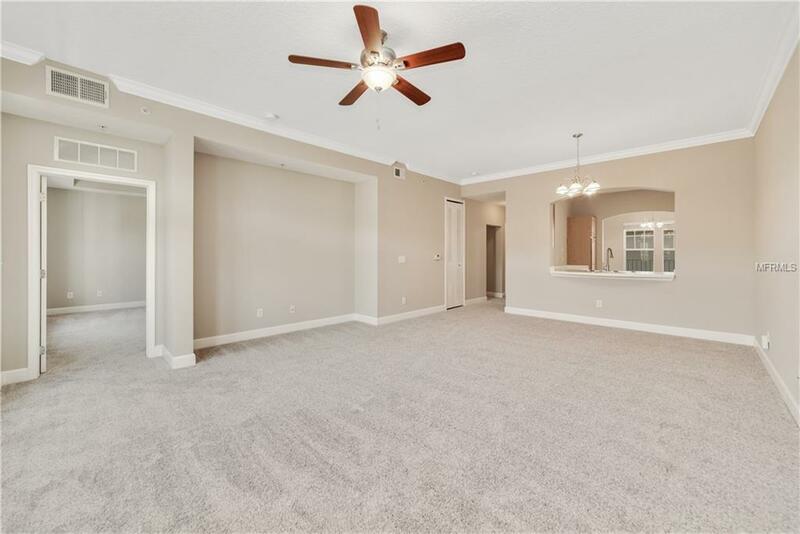 Only a short drive from the spectacular Celebration Business District with its extensive shopping, dining and entertainment options and a stones throw away from the Disney parks, this home is sure to please. Enjoy! Additional Lease Restrictions Additional Lease Restrictions Apply. Confirm With The Hoa. Pet Restrictions Pet Restrictions Apply. Confirm With The Hoa. Listing provided courtesy of Professional Real Estate Team.